Using a simplistic customer satisfaction rating only tells part of the CX story. MES captures the true customer voice and gives brands more bankable data. For far too many years the market research industry has avoided open-ended questioning. There’s been a far greater reliance on the quantitative rather than the qualitative. An industry standard survey question like “how likely are you to recommend?” will measure customer experience or customer engagement and reveal whether somebody will recommend a brand or product, but it won’t explain why they’ll do that. In this regard, the very rigid calculation of likelihood to recommend is insufficient. If brands are only using these quantitative techniques, they are missing a huge component: the emotional aspect of how customers feel. There is a tremendous amount of value lost by not posing open-ended questions to research participants. In our opinion, there’s no reason why research has to be so discreet. Martec needed to find a way to engage with respondents in quantitative survey-like experiences that could capture their true voice. In working with customer satisfaction ratings, we sought to create a metric that was more emotionally driven, one that delved much deeper into understanding the “why” behind a person’s choice of or willingness to recommend an experience, brand, or product. That’s how we created Martec Emotion Score. Martec Emotion Score is a much more holistic and balanced way of conducting market research. It’s making use not only of the numerical data captured—often through customer satisfaction surveys—but also the words respondents are using. If we can get customers talking, MES can go to work on those words and provide much deeper insights through language analysis. MES can even address the twofold challenges of language: capturing it and analyzing it. Martec Emotion Score is calculated based on the language that is collected through traditional qualitative and quantitative research techniques. Getting people to talk, particularly in a survey format, can be challenging. We’ve invested in more successful methods for asking questions and getting people to communicate by using images, storytelling, or projective techniques that don’t feel like the same old, same old survey. 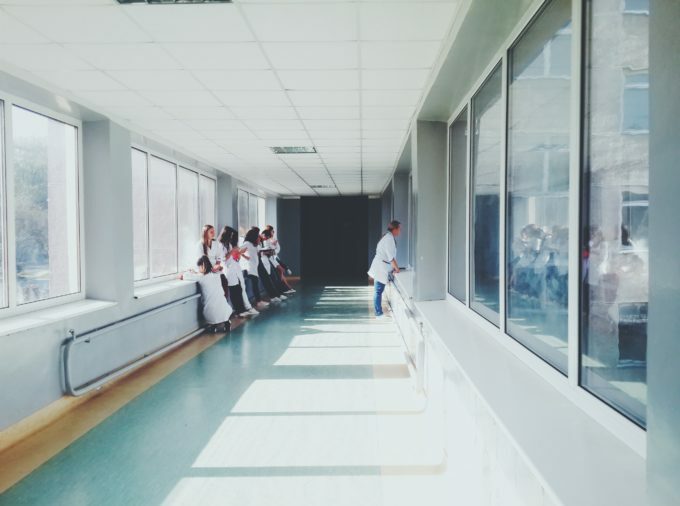 Organizations need to be more careful about what they say and how they say it in their messages, claims, content, social media and in their surveys. It’s not just a matter of pleasant versus unpleasant, either. This multi-dimensional analysis of language reveals a holistic view of the customer – both rational and irrational (or emotional). 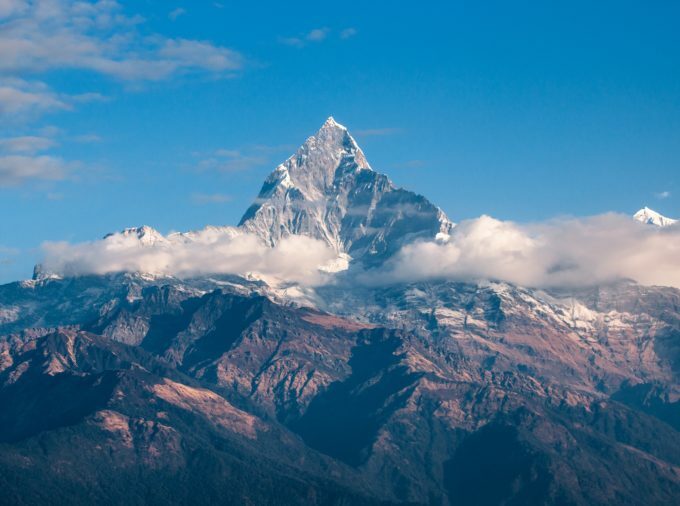 With insights from Emotion Intelligence, of which MES is a component, communicators can now craft marketing language that more effectively evokes the emotions they are trying to key in on. A common complaint about particularly large qualitative studies is that there’s just too much data, often dozens of hours of audio to listen and parse through. MES can quickly analyze the language and make sense of it from an emotional and rational standpoint. And that language needn’t necessarily have come from direct survey work. 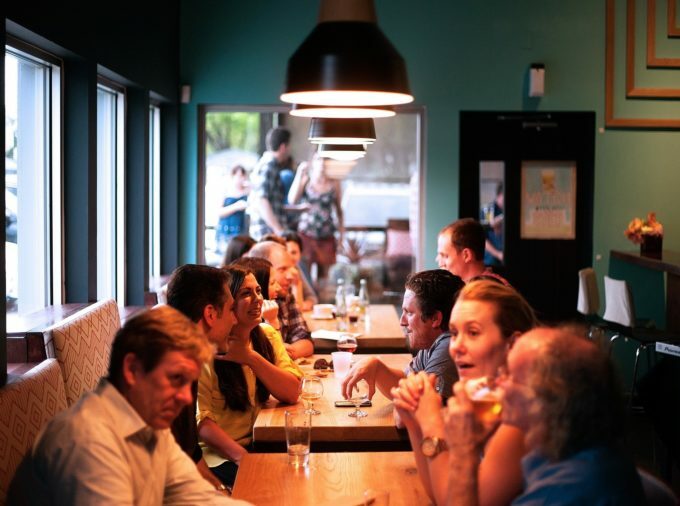 MES can also analyze existing data scraped from online customer reviews and social media posts, meaning that organizations can now get some very deep insights on customer emotion without always having to commission a survey. Thus, MES allows for a multi-dimensional analysis of language. It’s rare that we encounter market research where emotions don’t play a part. That’s why the customization of MES can breathe new life into simple customer satisfaction ratings. By combining Martec Emotion Score with a customer satisfaction rating, we’ve created a more complete perspective of what’s going on in the customer’s head. The upside is that brands don’t have to reinvent the wheel (or a survey) to be able to fully implement MES. Martec Emotion Score is designed to seamlessly plug into existing surveys that clients are using from vendors such as Qualtrics or Nielsen. With the addition of a handful of new questions, we’re not only extracting emotional value, but we can run correlations of MES to all of the other data points in the survey. 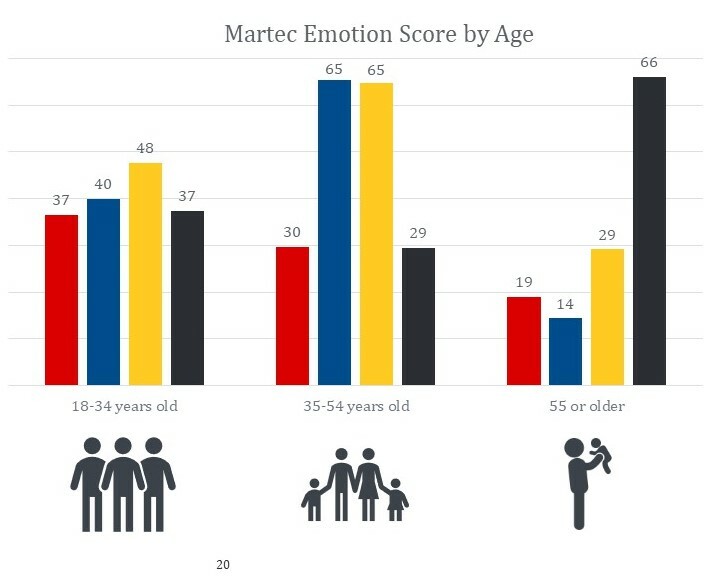 So we can efficiently look at a Martec Emotion Score by age, gender, interest, income, etc. When the voice of the customer gets distilled down to pure numbers, then you never have the opportunity to hear them talk. Incentives to answer questions, like money, can only go so far in capturing a customer’s attention, time, and thoughtfulness. 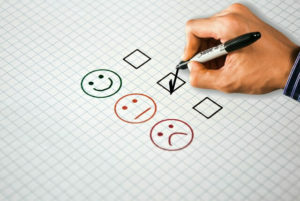 However, unique and interesting surveys with questions allow the customer to truly express themselves. Whether they’re talking about their experience buying from a company, an actual product, or a specific a feature, MES will help brands do a better job of zeroing in and capturing the true voice of the customer.